Rewarding careers begin at Precision. 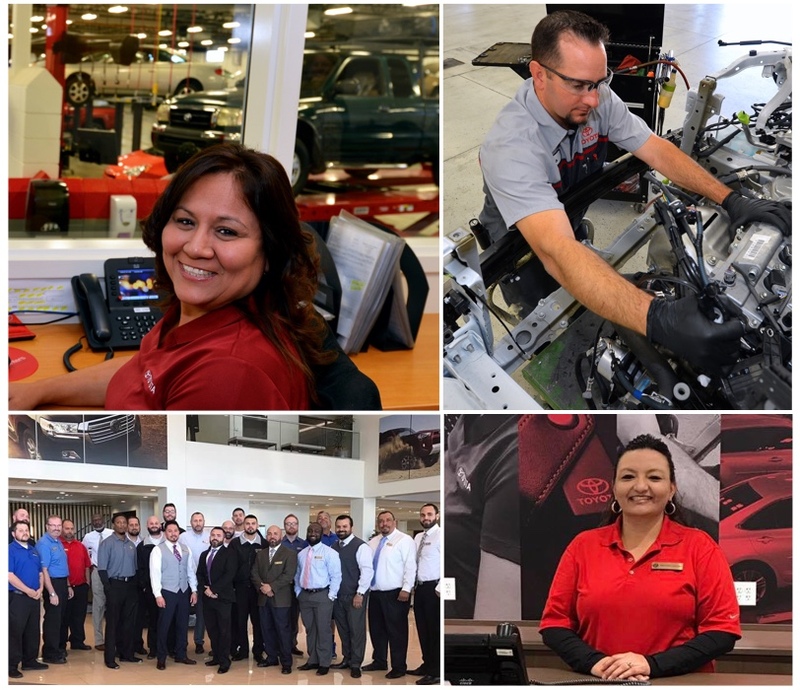 At Precision Toyota of Tucson, our deep commitment to our guests is a reflection of our deep dedication to our own team. Through on-the-job learning, training, off-site workshops, and manufacturer-sponsored courses, our associates have the opportunity to advance professionally and develop personally, from on-boarding to retirement. 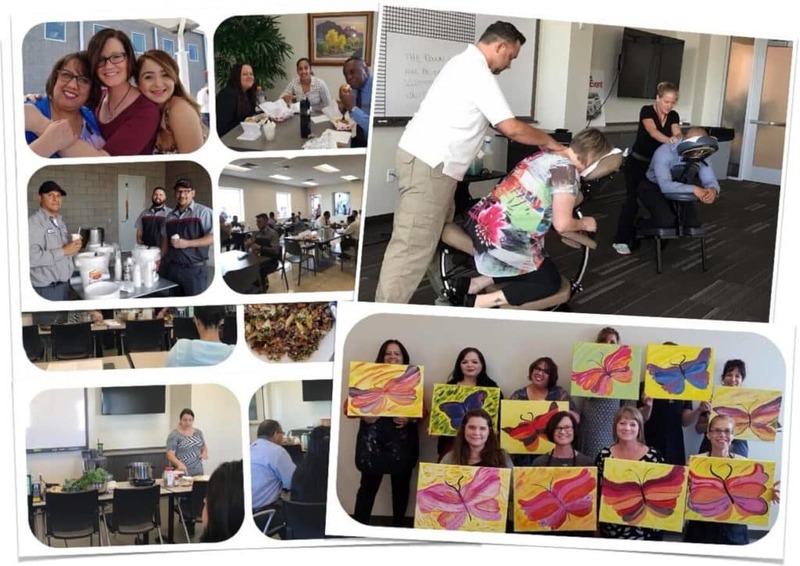 Beyond a fulfilling career and professional work environment, our team members enjoy many benefits, with new programs and perks added regularly. To top it off, we get to work as a team in one of the newest and most impressive auto dealership facilities in the country. Pencil in a Power Lunch. One of our best perks is our monthly Precision “Power Lunches,” open to all team members. During a Power Lunch, we invite a local expert to come speak, teach, or demonstrate a variety of topics for learning, self-improvement, or just plain fun. Our Power Lunches have hosted ergonomics experts, professional masseurs (yes, that means free massages! 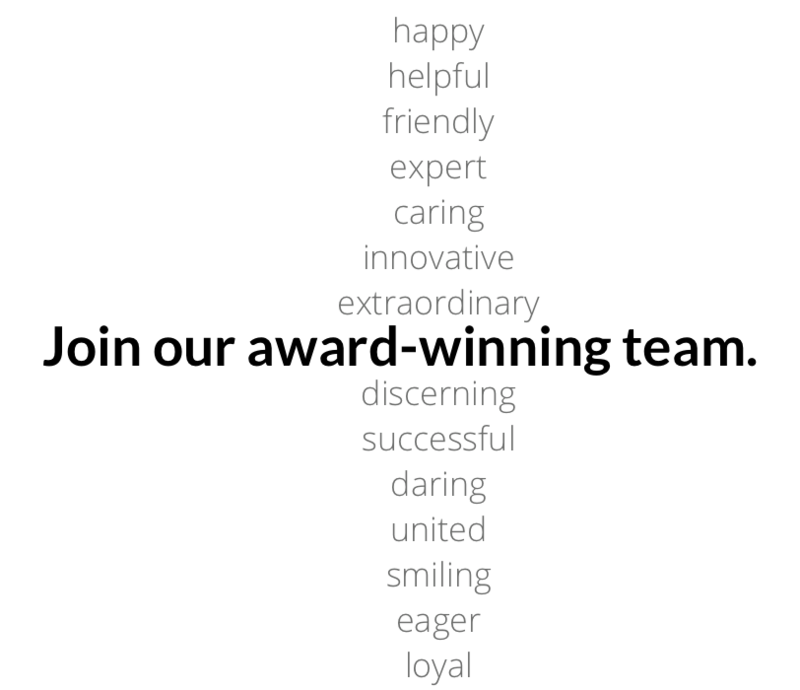 ), chefs, yoga instructors, financial experts, and artists, to name just a few. And we’re adding new topics and speakers all the time. Pencil in a Power Lunch, and Precision becomes an even more exciting and fun place to work. We invest in you for the long term. You should be able to do the same. That’s why Precision Toyota proudly offers a exceptional retirement savings program. Many employer retirement programs are filled with a poor selection of high-fee, actively-managed funds that limit your savings potential over time. But our 401(k) plan was inspired by the Thrift Savings Plan, the highly regarded retirement program for federal employees. This means our plan offers only low-fee, passively managed index funds from Vanguard. What’s more, Precision will match a portion of your yearly contributions, helping you build a larger retirement nest egg over your career with us. For 60 years and counting. We love giving back to the community we’ve grown with over the past six decades. 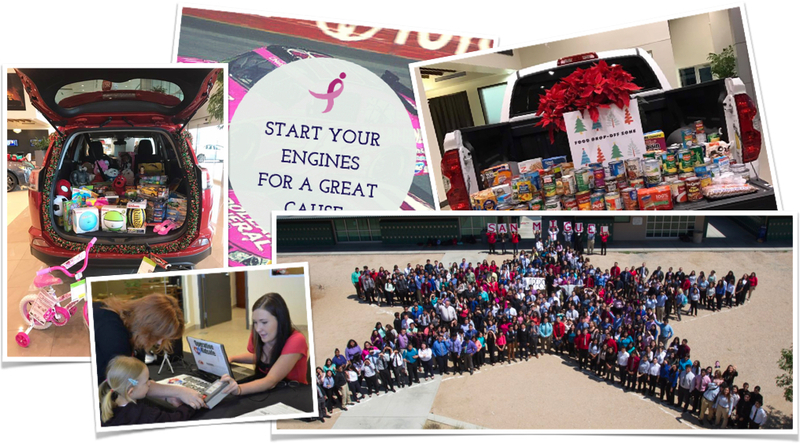 Our team happily extends aid, time, and expertise across a spectrum of groups, from local leagues, to the University of Arizona, to national charities. As a company, we take great pride in supporting organizations that promote health and wellness, assist children and families, and educate Southern Arizonans. Ready to join us? We’d love to hear from you. This page is provided for information purposes only, is not intended as an offer or solicitation for the purchase or sale of any financial instruments and should not be relied upon as an investment recommendation. 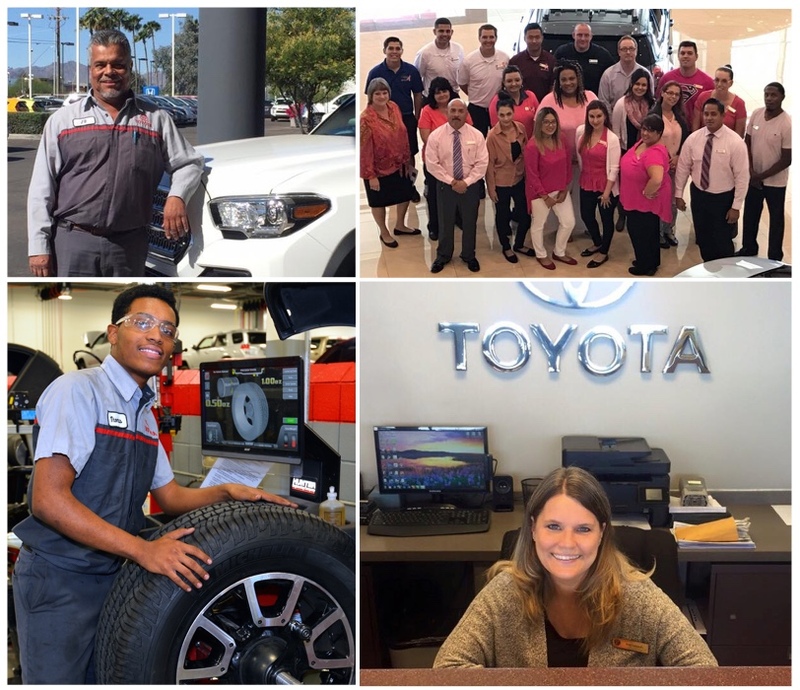 Precision Toyota of Tucson and its affiliates make no representations or warranties as to the accuracy, completeness or timeliness of the information. The information is not intended to provide legal, tax or accounting advice. Past performance of investments is not indicative of future performance. 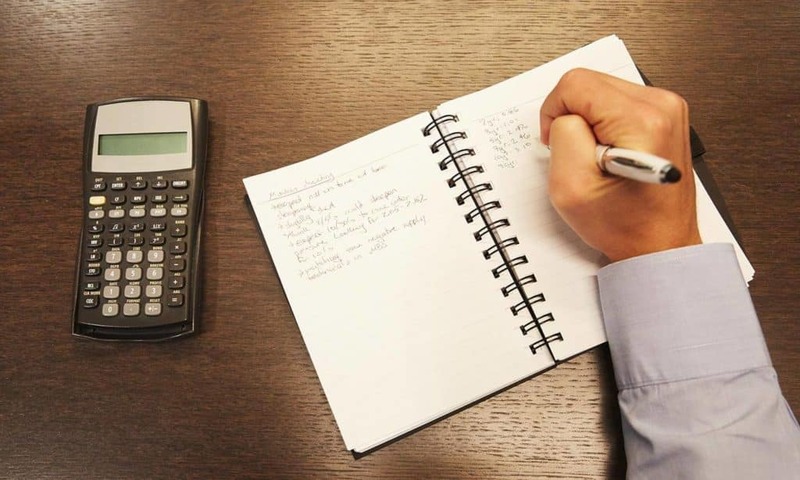 Investors should consult a qualified advisor for advice specific to your circumstances.